What's a good price per pound for turkey? 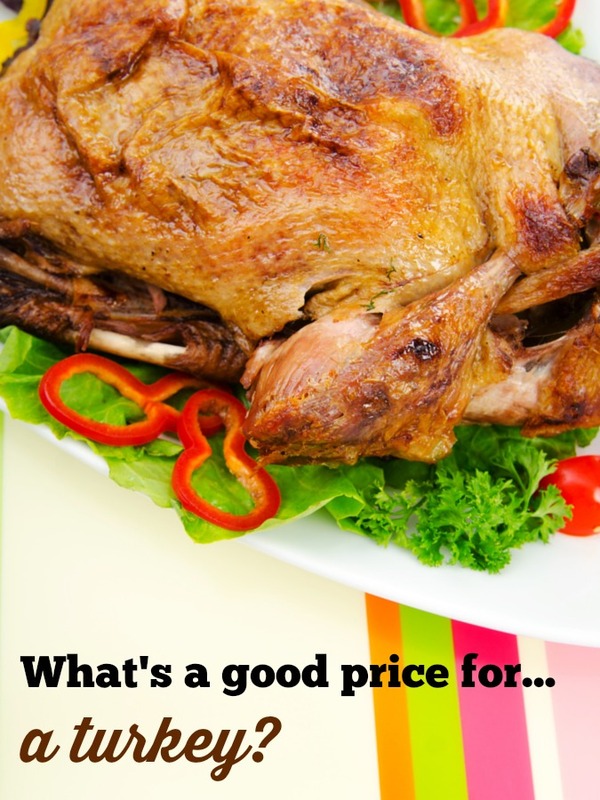 What’s a good price for a turkey (per pound)? What’s a good price for a turkey? As in years past, this year I’ll be tracking the current best prices of turkeys at local grocery stores (for my area – the Puget Sound). This is a topic I’ve spent a fair amount of time and effort compiling and my goal is to help you save big on what may well be the biggest dinner you’ll prepare this year! 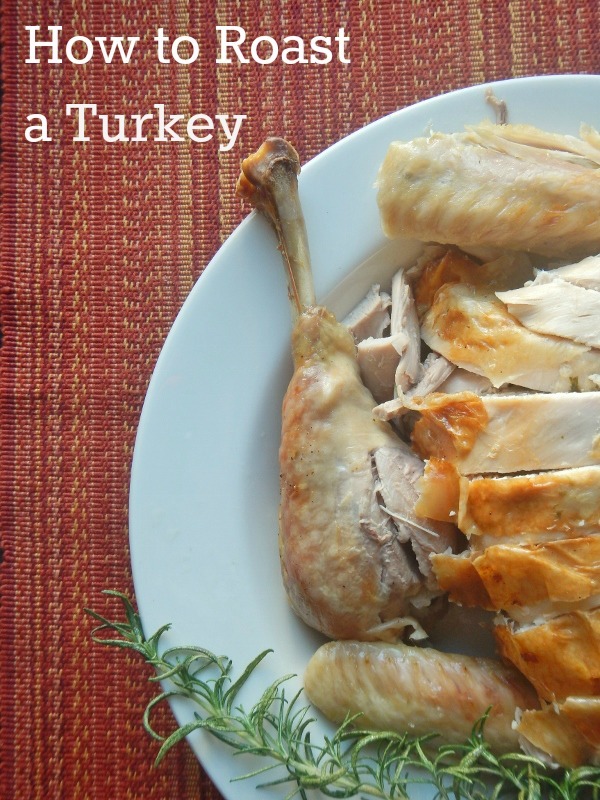 Most stores require a grocery purchase for the best turkey price. When looking at where to buy your turkey, consider first where you do the bulk of your shopping. Most stores are offering a solid discount on a turkey, but only if you spend money on additional groceries in the store. For instance, last year both Fred Meyer and QFC offered a fantastic price – $0.47 per pound, but it required a minimum $50 grocery purchase. We usually also see stores offer a FREE turkey, but typically only with a grocery purchase of $100-150. If you are already planning on spending roughly that amount for your groceries, this is obviously a fantastic deal. However, I generally avoid making random purchases to meet a high threshold as that will ultimately negate your turkey savings. Obviously, the less you have to pay to get the deal, the better. Some stores even include the turkey as part of the grocery purchase, and some stores use the price before any coupons are deducted as the minimum. Make sure you understand the fine print of the offer as it’s likely to vary from store to store. Comparing turkey prices may be like comparing apples to oranges. As you can see in my example above, it may be tricky to compare apples to apples when it comes to shopping around for the best turkey price! Factors including how much you have to spend at the stores and which store(s) you like to shop at may influence what’s the best turkey deal for you. 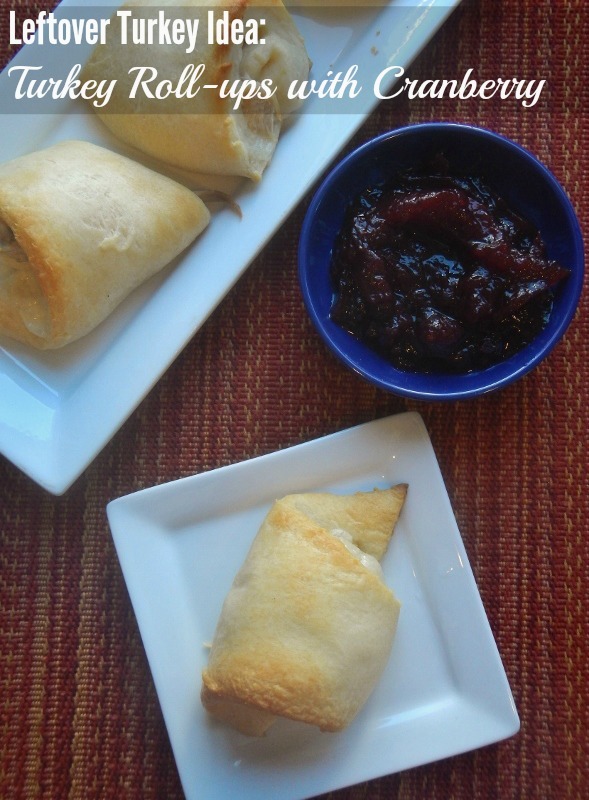 You’ll save more on a frozen turkey. Remember that it takes several days to defrost a frozen turkey, so you’ll want to make sure to pick yours up 1-2 weeks out from Thanksgiving. Wait until the last minute, and you’ll be stuck either paying more for a fresh turkey or stressing over whether your frozen turkey will defrost in time. Plan (and shop) ahead for the best deals. 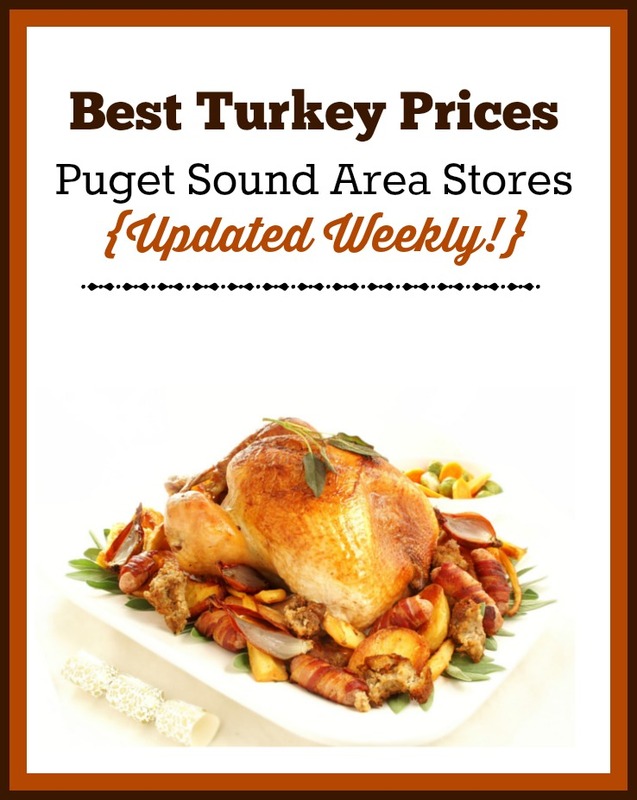 Here are the best prices I found for the past several years for frozen turkeys in the greater Puget Sound region. As you can see, prices have increased and then decreased over the years. Please note that additional grocery purchases would have been needed to obtain these prices (generally at least $30). I’m hoping that our 2018 turkey prices stay consistent from last couple years, around $0.49 per pound. But I’d personally jump at anything $0.59 or less as it looks like we’ve not seen more than a $0.10 per pound increase since 2011-2012. Other factors may raise the cost. Free-range, and/or organic turkeys. If these things matter to you, plan on paying more money. Butterball and other premium brand turkeys. The best deal I spotted last year on Butterball turkeys was $1.19/lb (at Target). Fresh turkeys. The best deals you’ll find are on frozen – not fresh. Buying a turkey with no additional grocery cost. If you are just going in for a turkey, plan on paying more because you’ll likely be ineligible for any discounted price promotions. Local market. I’m blogging out of the greater Seattle area. You may note prices slightly higher or lower than my benchmarks because you live in a different part of the country. It’s not at all necessarily bad if you’ve got your heart set on a Butterball turkey or if you really prefer a turkey grown on a local farm – just be prepared to pay a little extra. Now that you have some context, are you ready to see the current deals? I’m here to help! Once again, I’ll be updating my popular Best Turkey Prices post for 2018. I will be updating this post once again starting this Wednesday (November 7th). In general, I like to update this post on Wednesdays, because that is when the new ad cycles for grocery stores start. 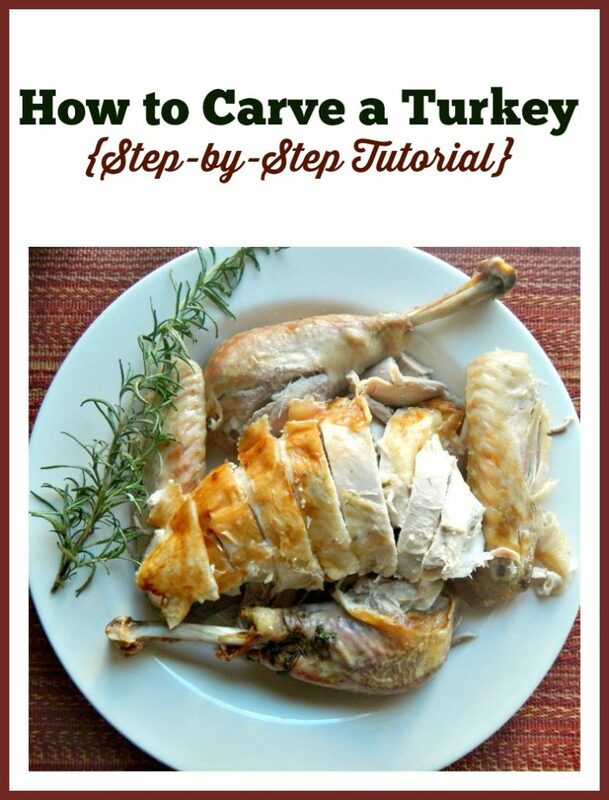 Need some help for prepping your turkey on Thanksgiving Day? I’ve got some help, too! 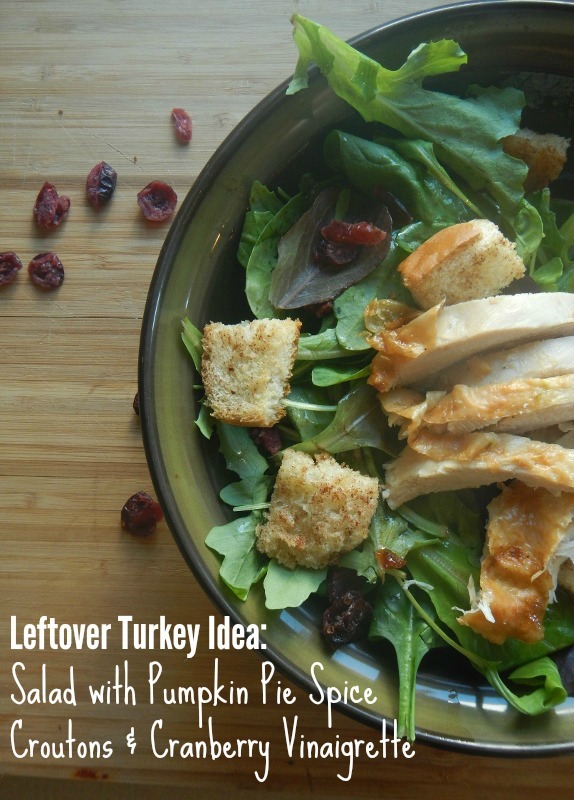 How about some ideas for the leftovers? Brining is my favorite way to prep a turkey before I even turn the oven on and is a relatively quick and safe way to defrost a turkey. I read that turkey prices will be higher this year because of all the birds they had to put down due to the Avian Flu outbreak. The article I read said it might be an avg of 1.28 to 1.36 per pound and that stores probably wouldnt be discounting them as much this year. I sure hope that is exaggerated. There is also supposed to be a pumpkin shortage this year so get them when you find them. I just came back from grocery shopping and cant get over how much prices have gone up since summer ended.